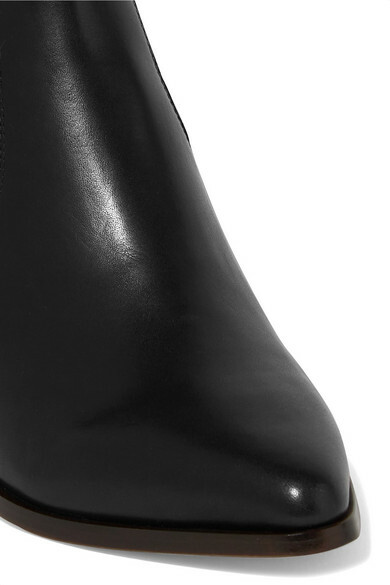 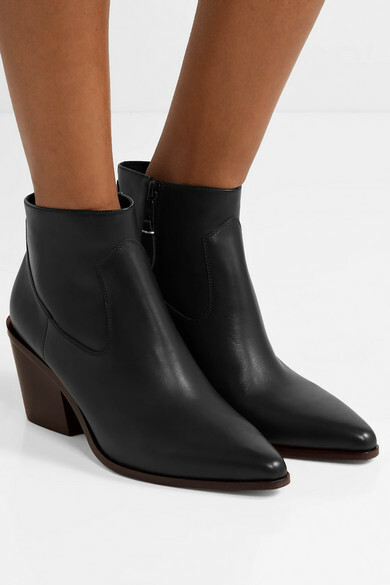 rag & bone's 'Razor' black ankle boots are an enduring style that will go with everything from jeans to dresses, season after season. 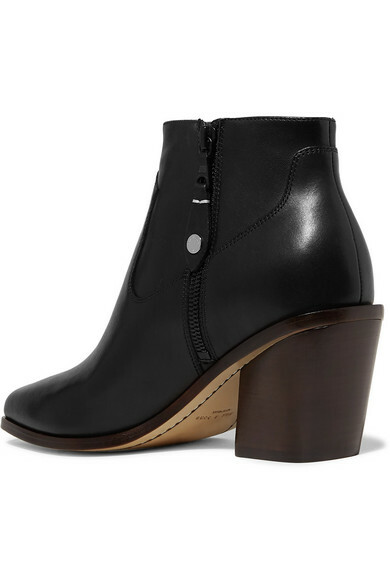 They're made from panels of smooth leather and have a flattering pointed toe and comfortable stacked heel. 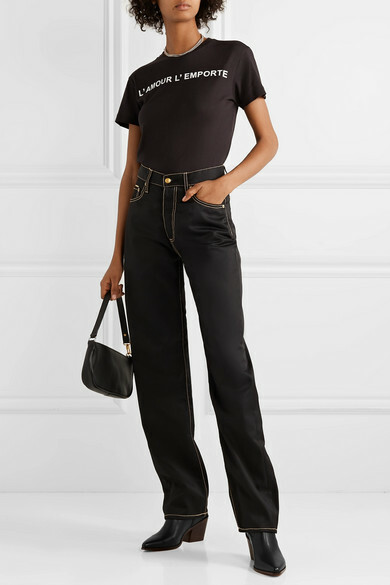 Shown here with: Les Rêveries T-shirt, Eytys Jeans, BY FAR Shoulder bag, Isabel Marant Gift set.